Medication-induced dementia is very hard to detect, but can have a major impact on your health. Most forms of dementia can be effectively managed through some sort of medication, but in certain cases, these medications may serve to worsen the disease. 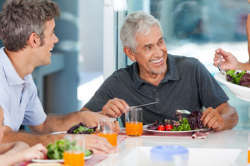 Especially in the elderly, the chronic intake of some medications (both prescription and over the counter) can promote the development of dementia. 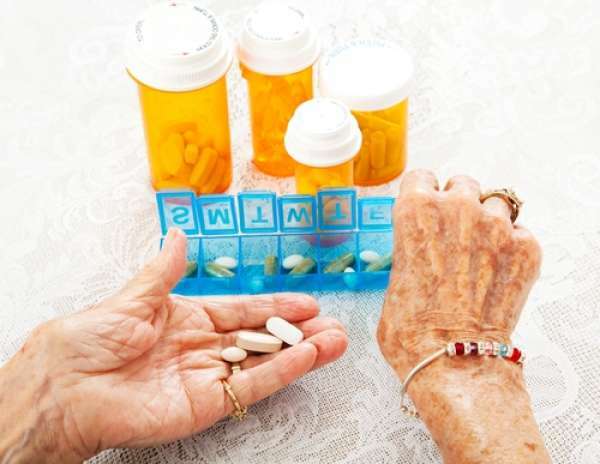 Medication-induced dementia is a cognitive impairment of language, memory, and comprehension originating from or complicated by prescription or over-the-counter (OTC) medications. With the wide range of possible drugs that could contribute to the condition and the variance of symptoms, it is difficult to gather concrete evidence for the condition. 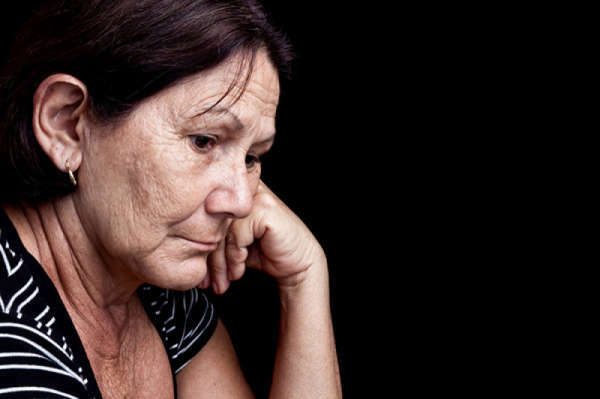 Sufferers usually display symptoms similar to those of Alzheimer's disease, especially lethargy and depression. 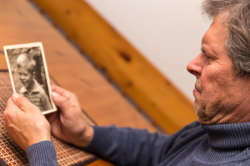 Risk factors for this kind of dementia depend on the effects of a new medication, an increase in previous medications, or potential interactions between medications, especially after a new one is added. There are many drugs and medications that may have an effect on the development and progression of dementia. There are several risk factors that put someone at greater risk of developing the condition. Symptoms vary in scope and intensity depending on what kind of medication is being taken, and the individual taking it. Most variations do include both cognitive and physical symptoms. One of the most important forms of early treatment is preventing the severity of the disease. When a new medication is started, it is recommended that the doses be increased gradually to monitor the effects. It may be wise to stop taking other medications that may have an influence, but these should be weaned off gradually to avoid any symptoms of withdrawal or negative effects on other diseases. In most cases, drugs can be substituted by other forms of treatment, or even different drugs that may not carry adverse side effects. 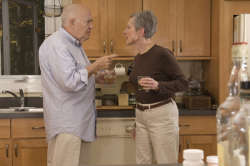 Treatments for medication-induced dementia that has already manifested usually begin with altering the patient's current medications. Because many forms of degenerative dementia can be managed with medication, the process can be complicated. Other forms of cognitive and behavioral therapy are often leveraged in addition. Unfortunately, medication-induced dementia is hard to detect and even harder to prevent. 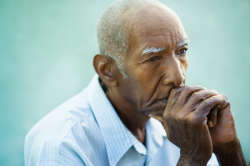 The symptoms can be cumbersome, and if a patient is already at high risk of developing dementia (or is already displaying symptoms), medications may make everything worse. With a thoroughly reviewed medication plan, and making sure any change is gradual, these effects can be reduced.